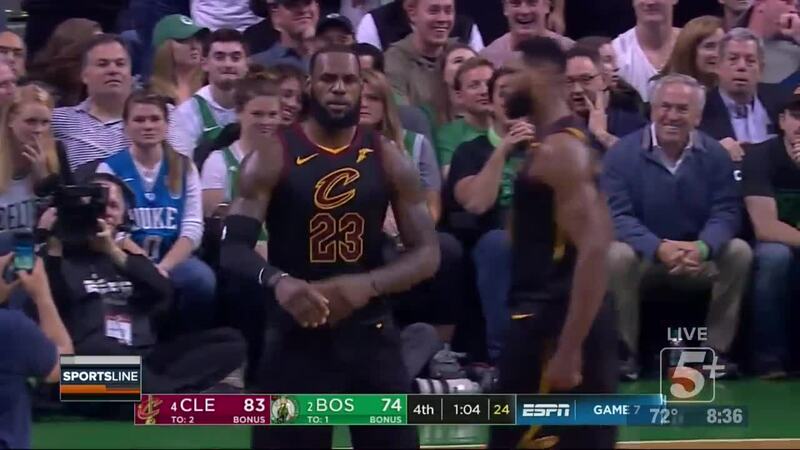 Can LeBron stop Golden State? 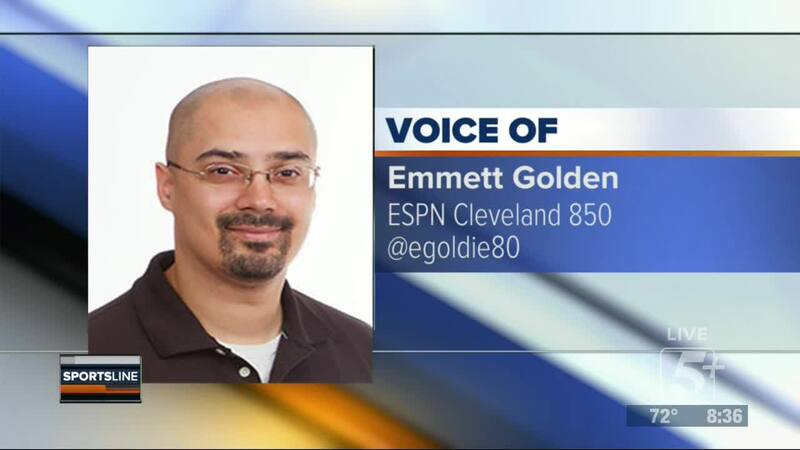 ESPN Cleveland's Emmett Golden joins SportsLine to give his thoughts on the NBA Finals. 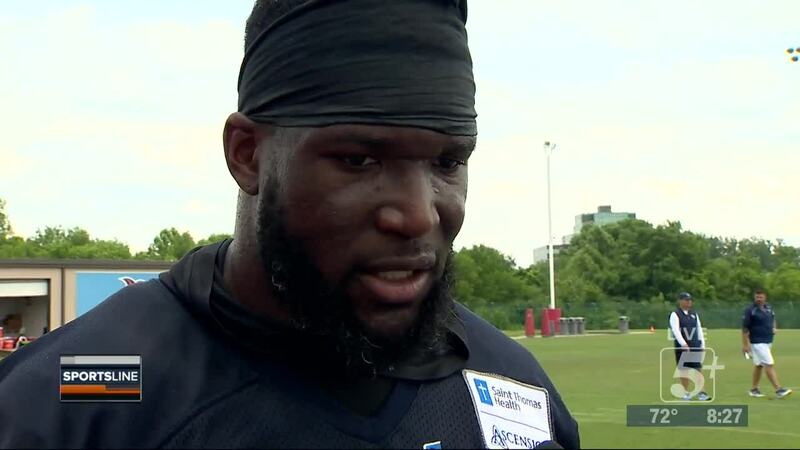 ESPN Cleveland's Emmitt Golden joins SportsLine to give his thoughts on the NBA Finals.